OMO!! I didn't know sooyoung and siwon had their birthdays on the same day! CHOI SIBLINGS <3 ^^ to one of the world's best faces and one of the world's best bodies (ABS!! 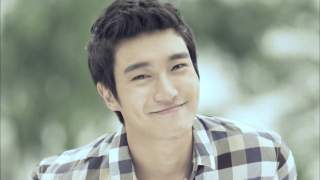 XD) SIWON! 시원형! 생일축하해요!